Since the early 1980s, documentary filmmaker Kathryn Ferguson has crossed the border between the United States and Mexico to tell stories, and she recounts those experiences in The Haunting of the Mexican Border. She writes about the logistics of making her films, from scouting locations to finding interview subjects. But the bulk of her book focuses on the people she meets while making those films, including the Raramuri tribe in northwest Mexico, laborers crossing the desert and the border to find work, and migrants caught up in detention centers. 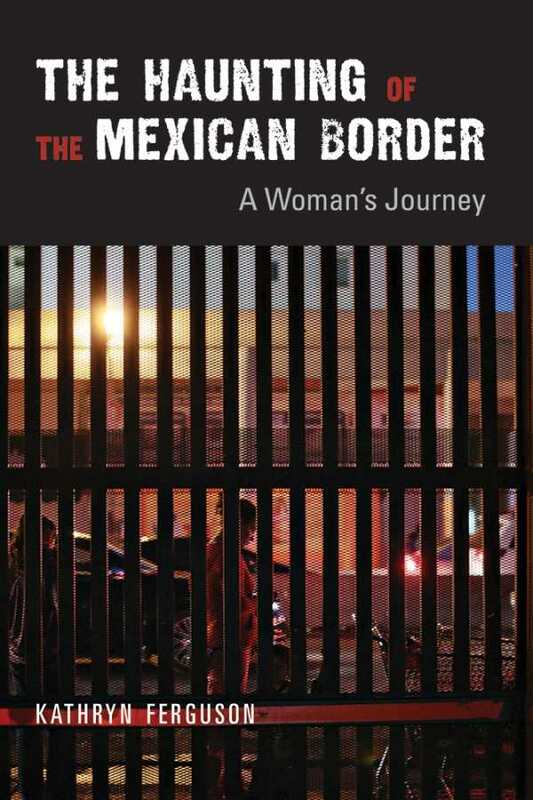 Ferguson shares her own experiences dealing with border security, and the book subtly shows the progression of how the border has become more militarized and more dangerous in the years since her first filming trips to the area. As a documentarian, Ferguson brings a journalistic approach to the material, providing context for the in-the-moment situations she describes, and the book itself provides useful context for the border as a whole.